Dance is more than a routine. It's the hours you've spent without an audience, mastering the turn, leaping until your legs are weak and pushing yourself one more time to get it right. From practice to performance, our dancewear is designed to see you through every step and it's you who inspires our designs. Our dedicated team of designers listens to your suggestions to provide stylish yet affordable solutions so you can build a dance wardrobe that works as hard as you do. We are proud to be a part of this business for over fifty years thanks to our customers. 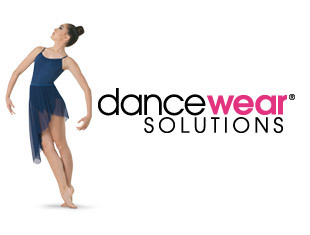 We hope you love wearing our dancewear as much as we enjoyed designing and making them for you. We feel your passion for dance! That's why we've created the most fabulous fashion-inspired dancewear for the lowest prices around! 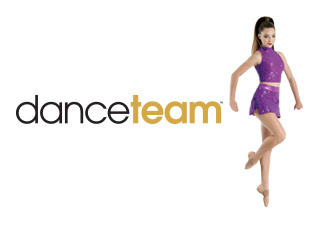 We offer thousands of dancewear choices from stylish leotards, tights, shoes for all your dance classes, dance shorts, bra tops, harem pants, trendy tops and so much more - all for up to 30% off retail. We know when you dress with confidence, you dance with confidence. That's why we bring you top-scoring try-out looks, brilliant camp basics and performance-perfect styles, all for unbeatable prices. Let your stand-out performance begin with ours! Shop magnificent looks for the mat and save! 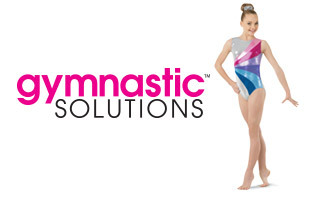 From leos in a rainbow of hues to acro shoes, we've got everything you need to take your routine to the next level.